Starting this weekend, Saint Paul and Minneapolis will host more than 1000 leaders from the urban parks community for the Greater and Greener conference. As a part of this conference, members of the Great River Passage team will provide tours – both on water and land – of Saint Paul’s riverfront landmarks such as Indian Mounds Regional Park, Pig’s Eye Regional Park, and the Bruce Vento Nature Sanctuary. 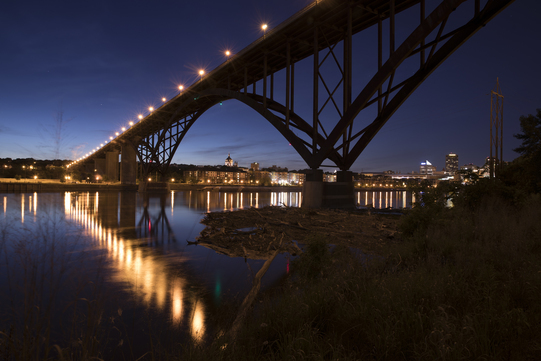 We look forward to connecting park leaders from around the world to the Saint Paul’s 17 miles of dynamic riverfront! For more information about this conference, visit the Greater and Greener website. Congratulations to Instagrammer @onwaterandwoods, the June winner of our public photo contest! 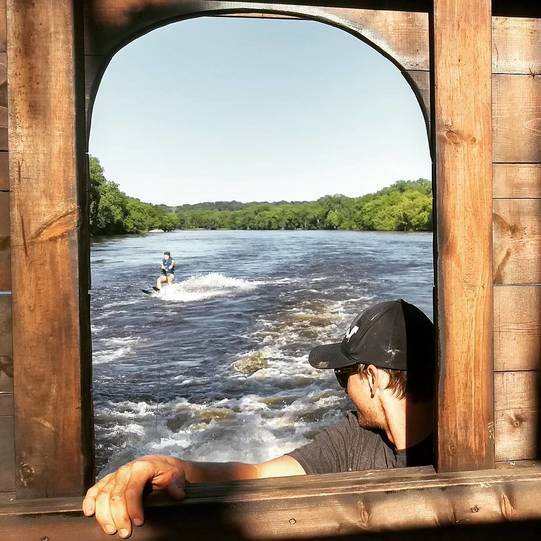 Thanks for sharing this fantastic photo of the Mississippi River. Visit the Great River Passage website for more information. New location alert! Our grazing goats have moved to Crosby Farm Regional Park near the lake. The goats will gobble up invasive plants there for the next month or two before moving to a different Saint Paul location. Learn more about this project and see our guidelines for visiting the goats.